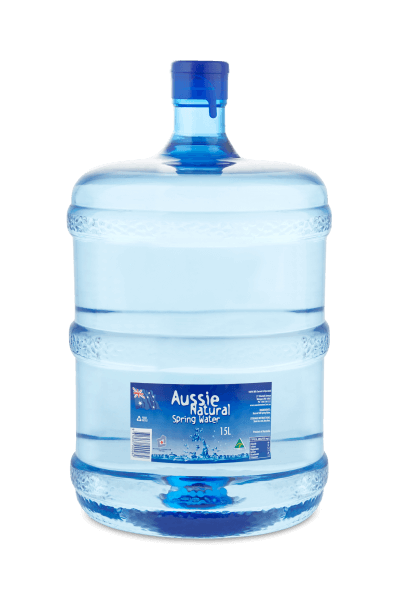 Filled with the same fresh and natural spring water that our other handy carry sized bottles are, our Aussie Natural 15l water cooler bottles gives you the reassurance you need to know that the water you drink throughout your day is as good and pure as the water you drink on the move. Our 15L water cooler bottles are one of our most popular purchases and are the standard size bottles that fit onto many types of spring water dispensers. These 15L water cooler bottles are delivered directly to your home, workplace or office door from our bottling site in Perth.